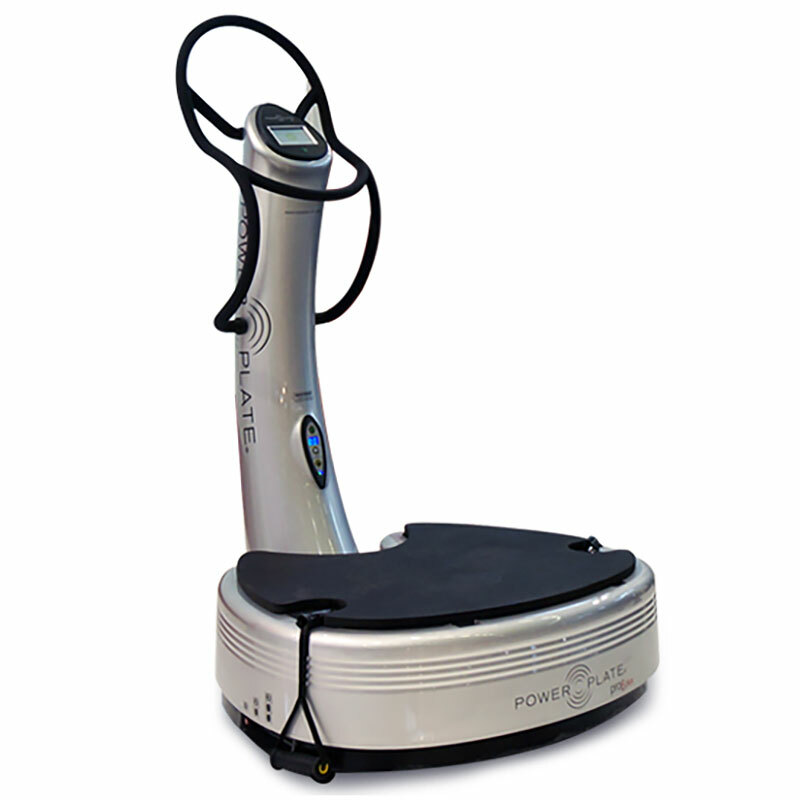 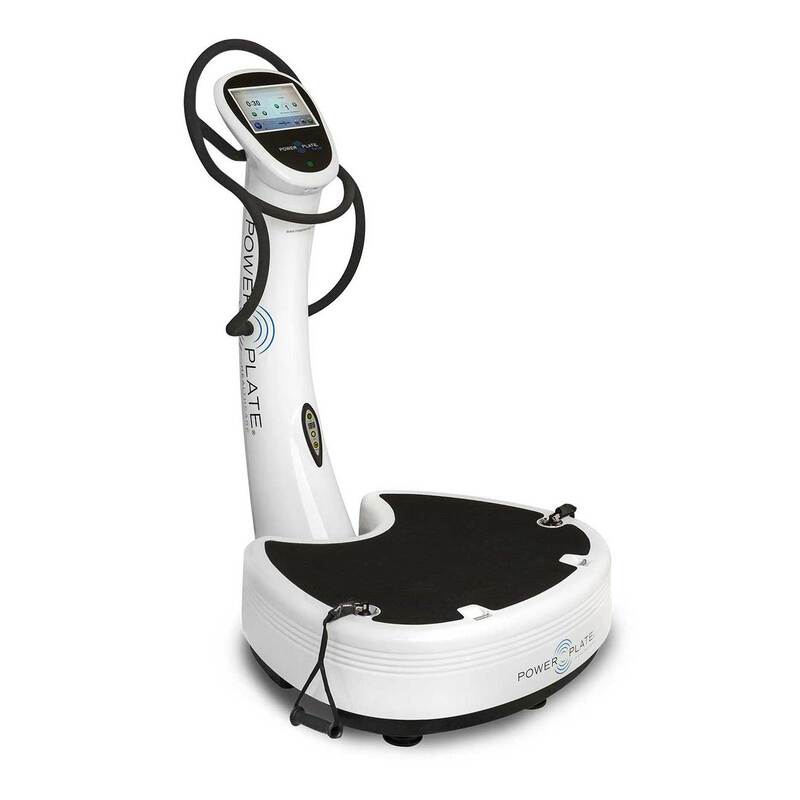 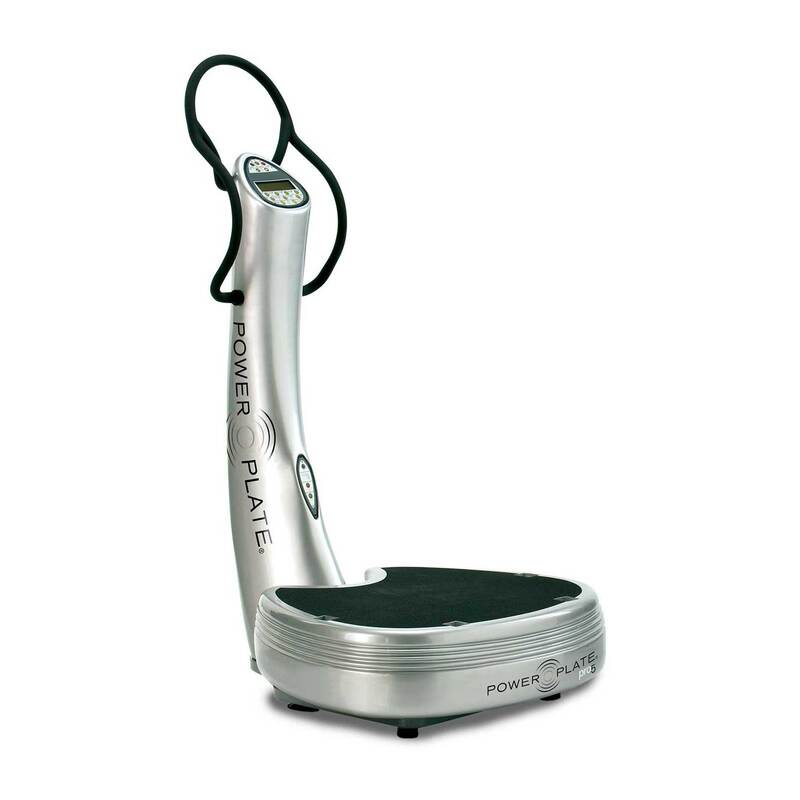 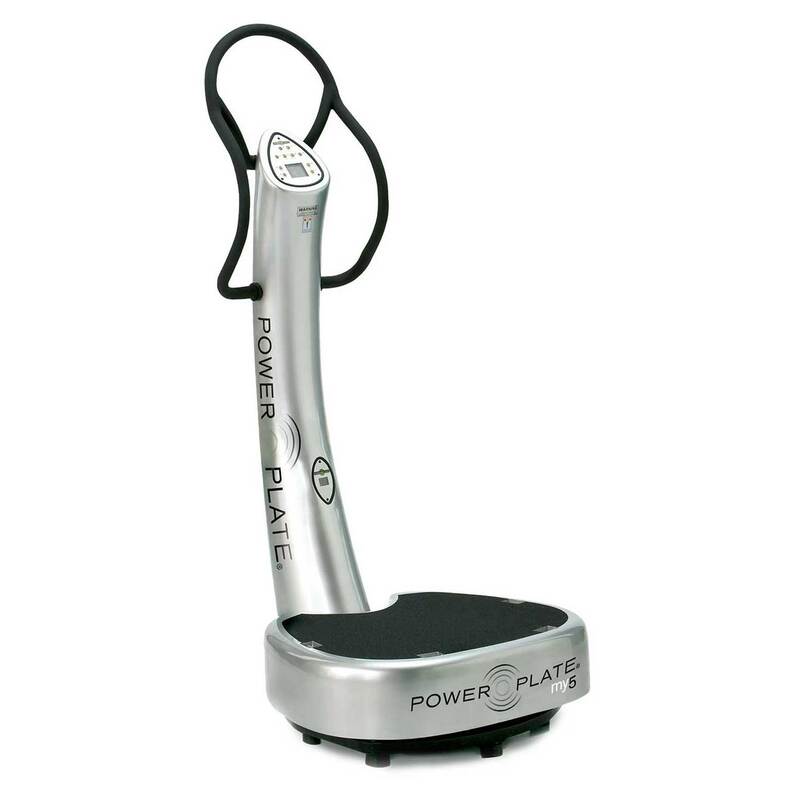 Power Plate redefines optimal health and wellness equipment for every age and ability. 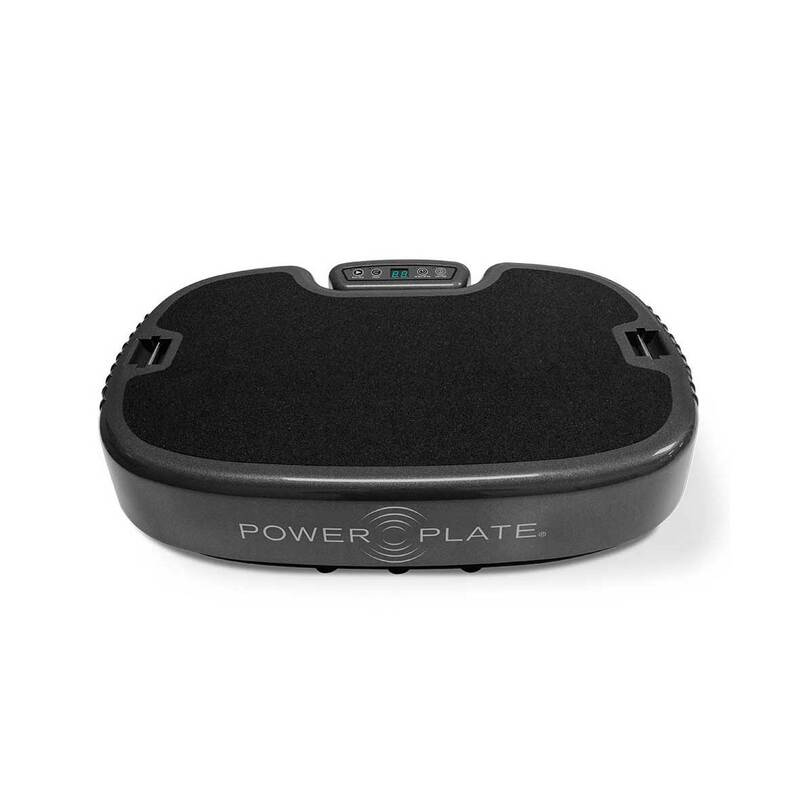 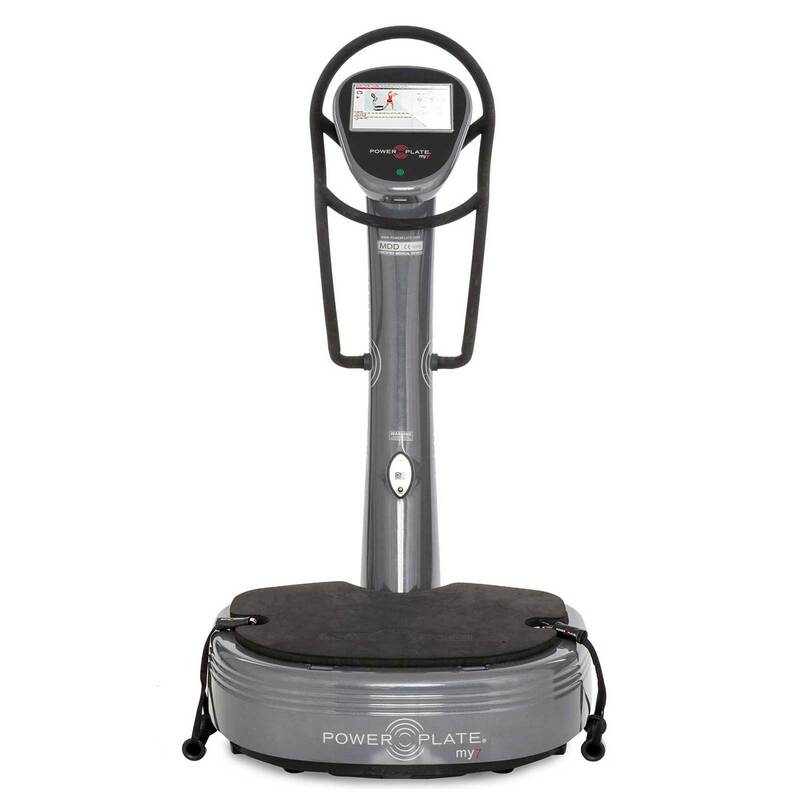 Manufactured to the highest health and safety standards, each Power Plate is precisely engineered to apply the science behind the body’s natural response to destabilization. 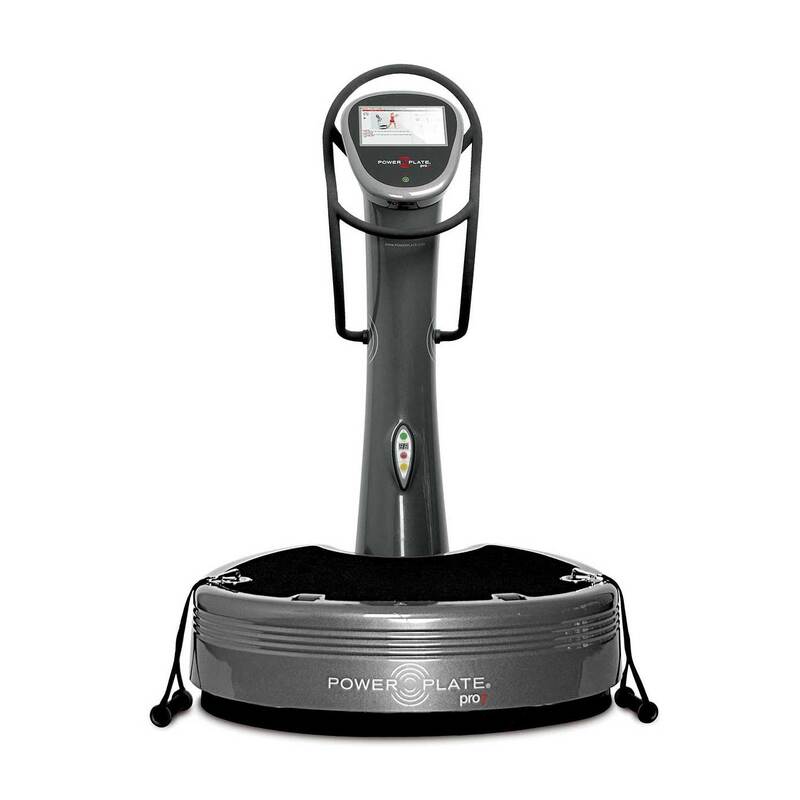 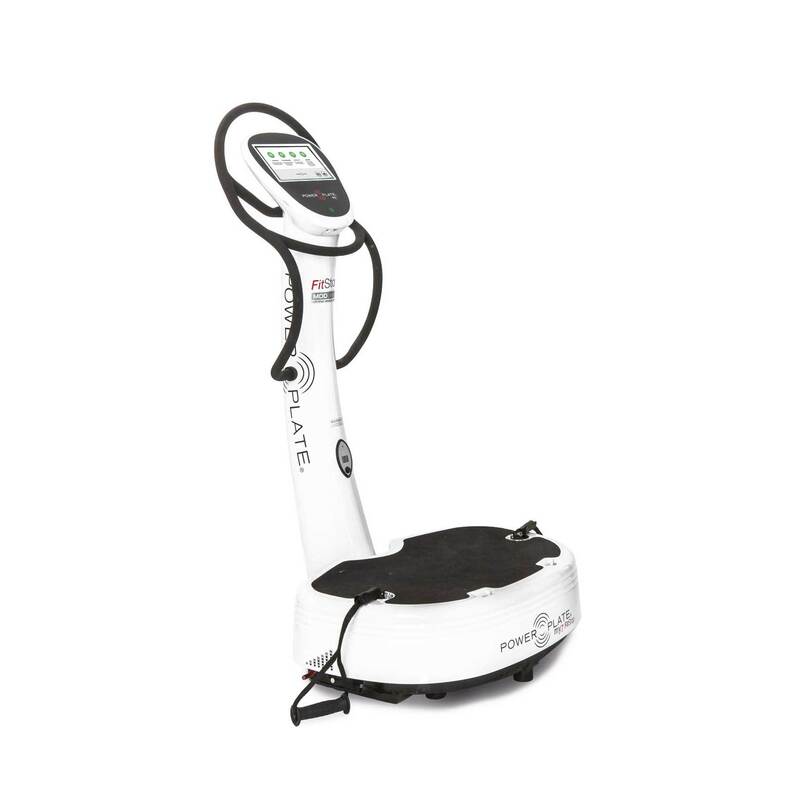 The Power Plate platform uses a consistent, safe and controlled level of vibration that moves in three directions (up and down, front and back, and side to side). 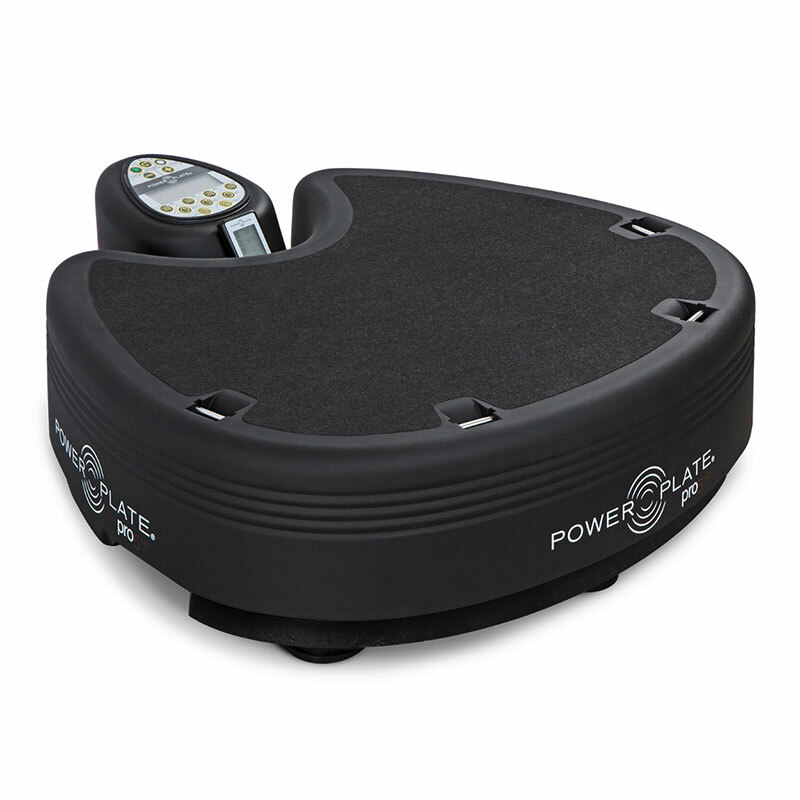 From rejuvenation and anti-aging treatments to rehabilitation and therapeutic massage, Power Plate provides exceptional results. 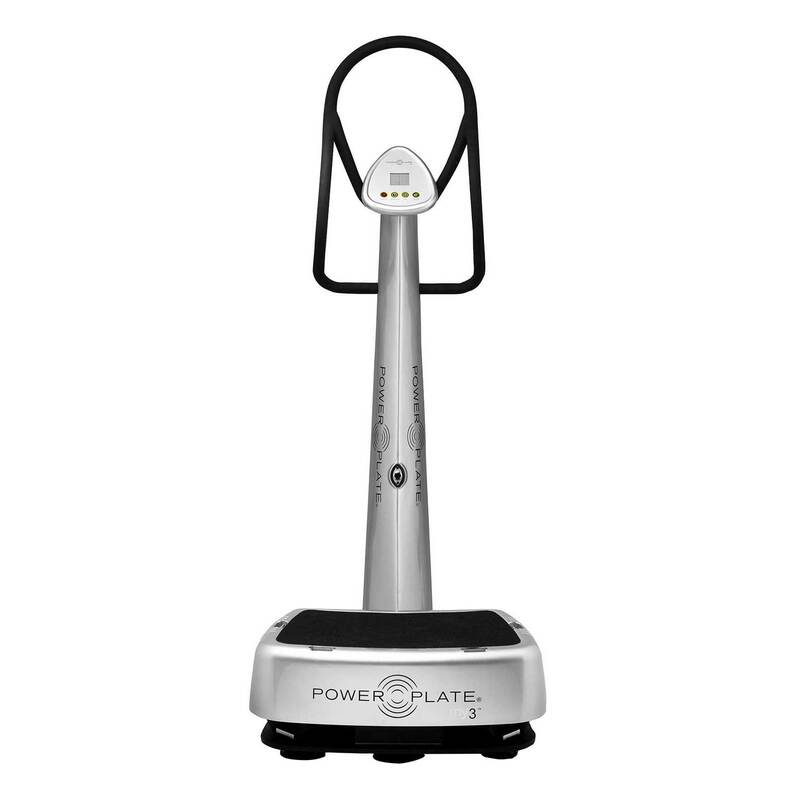 With an unparalleled aesthetic, featuring exquisite lines and attention to detail, Power Plate offers exceptional beauty and unrivaled results in an all-encompassing solution.